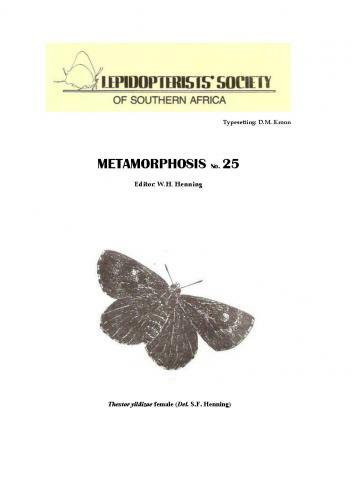 The Lepidopterists’ Society of Africa is a Non Profit Company and is governed by its Constitution (refer to the LEPSOC AFRICA HANDBOOK). The policy and affairs of the Society are administered by the LepSoc Africa Council. Executive Council posts are elected positions and incumbents must stand for re-election every two years. Responsible for the business aspects of LepSoc such as compiling financial statements, membership management, disbursements, receipt of subscriptions and donations, finance and investments. filing of correspondence and keeping archives. Communication with the media; drafting and dissemination of press releases; raising the profile of the society with the public. 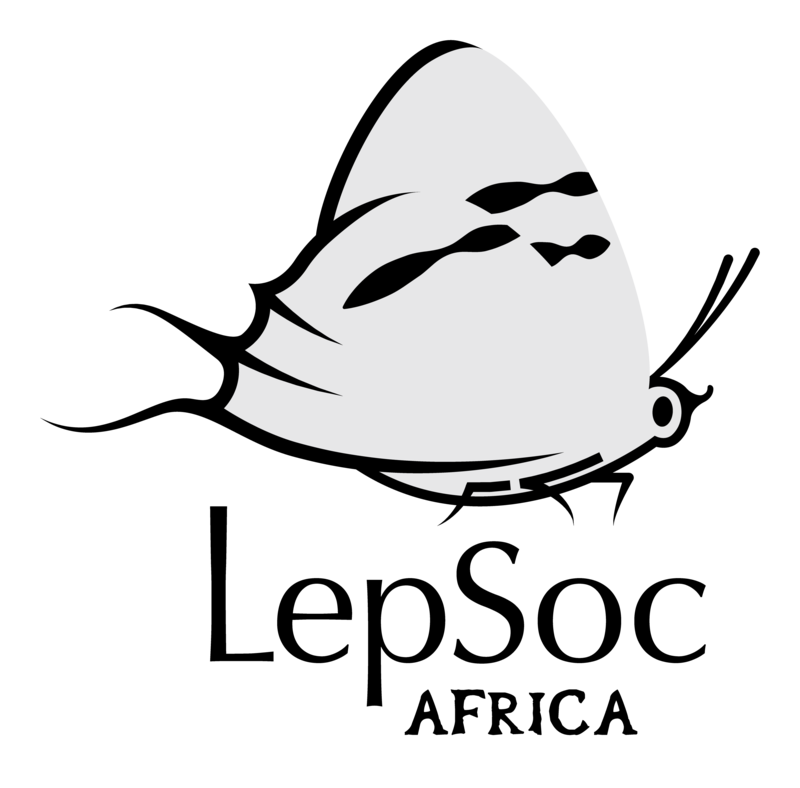 Overall administration and coordination of permit applications for all provinces of South Africa, assisted by the Branch chairmen.